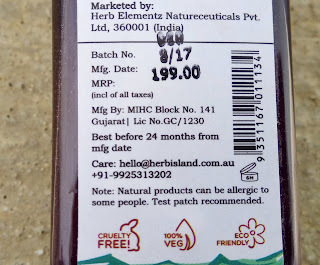 Inspired by the lush vegetation of Australia, Herb Island brings you super foods​ that is also super healthy and all natural. 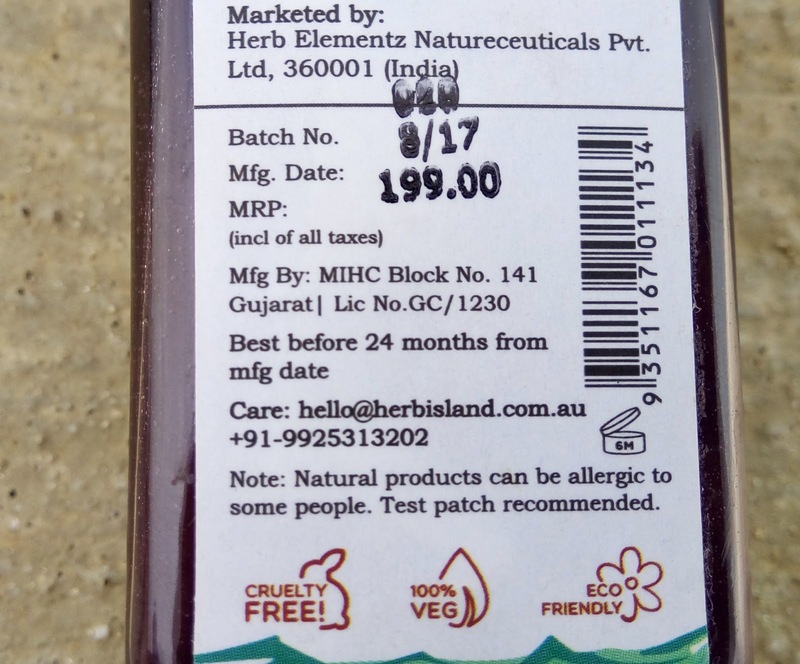 They are focused to deliver prime quality natural products that does not contain harsh chemicals which can be terrible to the human body in the long run. 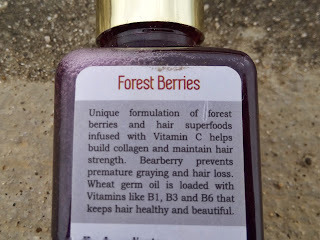 Unique formulation of forest berries and hair superfoods infused with Vitamin C helps build collagen and maintain hair strength. 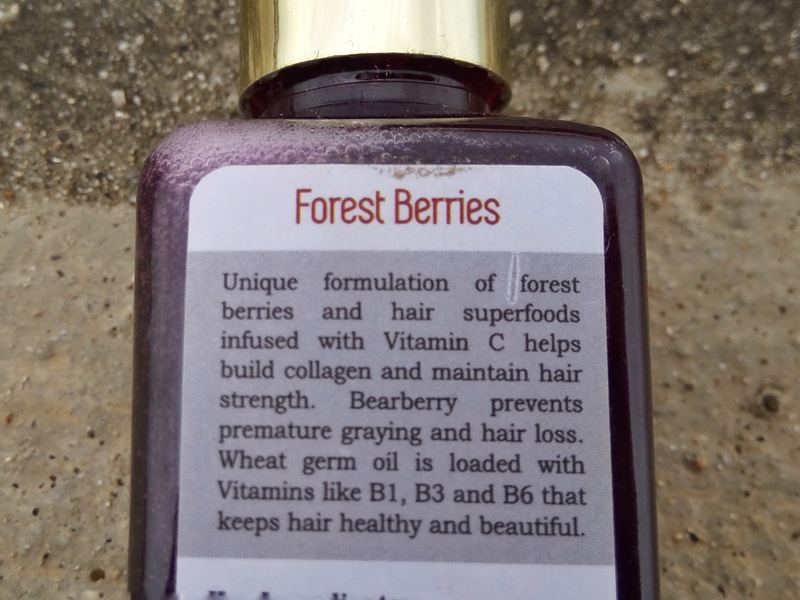 Noniberry prevents premature graying and hair loss. 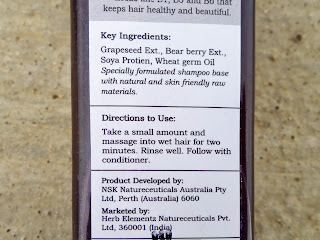 Wheat germ oil is loaded with Vitamins like B1, B3 and B6 that keeps hair healthy and beautiful. The face wash comes in a transparent plastic bottle with a gold colored flip cap. 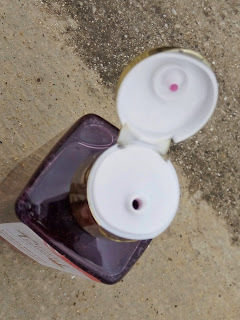 It is a leakage proof, flip open bottle so you can easily accommodate it in your travel bag. 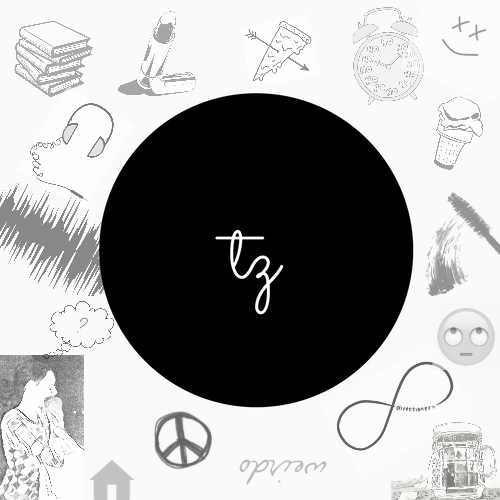 You can get 20% OFF with the code TZSBLOG while purchasing from website. 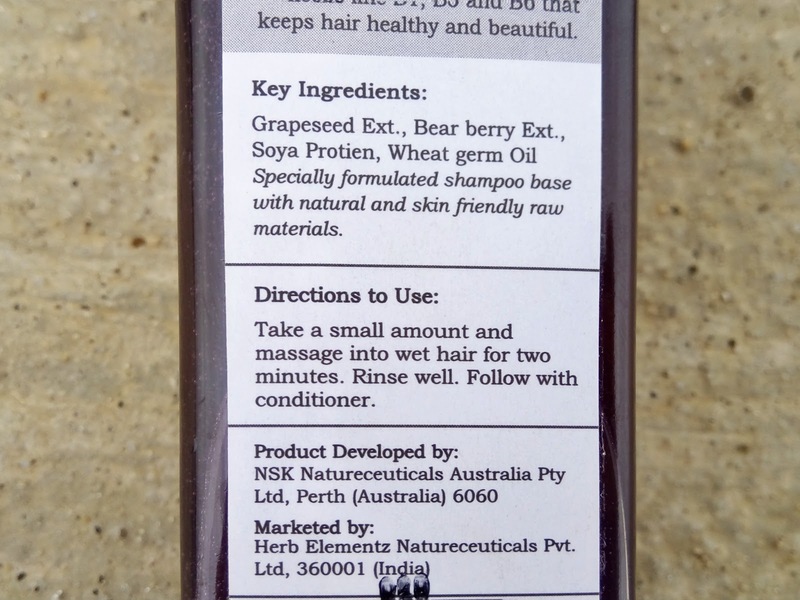 Grapeseed Extract, Noni Berry Ext., Bear berry Ext., Soya Protein, Wheat germ Oil, Moist XS ( Especially formulated shampoo base with natural and skin friendly raw materials). Take a small amount and massage into wet hair for two minutes. The Herb Island Forest Berries Multinutrient Hair Shampoo has runny consistency and it is deep pink in color. 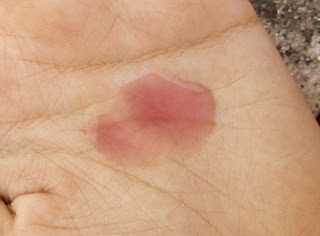 It has a mild fragrance nothing bothersome. The shampoo cleanses the scalp well, but requires a little more amount of shampoo than usual. Once the shampoo is rinsed away, hair feels really clean, lighter and smoother. It is very effective at removing dirt and oil. 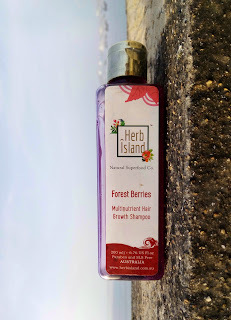 I have been using it for more than a month and I have noticed reduced hair fall with each use.